• Can I trust these people I do not know with a lot of money? • How much is my house realistically going to cost to build? • How do I balance good design and costs? • What does a cost breakdown look like – how can I trust I’m paying a fair amount for the quality I want? • What are the risks with my particular project – what is likely to push up costs? • What is the process – what are the decision points along the way to building? • What houses have Box™ built and at what price? We call this a ‘Box Action Meeting’ where you come away with answers specific to your project and a roadmap for moving forward rather than a set of standard plans and a price list. And the best bit?We can move as fast or slow as your own particular situation requires. 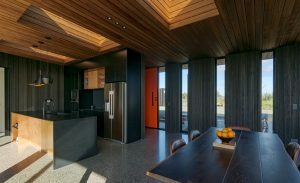 To start on your project journey, why not book a BAM for a small fee of $175 with us so we can answer your questions and exchange ideas and knowledge built over a decade designing and building premium homes. The square meter rate can be a very blunt tool – would you pay for your shopping without knowing what each item cost? And before you get side-tracked, watch out for rates given by councils or governments. The costs put on building consent forms by applicants are artificially low because then you pay less for your consent application! At Box™ our price sits smack-bang between volume house builders and architects. We don’t compete with volume house builders – they are great at what they do but our clients see the benefit of good design, quality of materials and a lower cost of ongoing ownership. Compared with architects, we can provide a lot more cost certainty from the initial concept and take responsibility from start to finish. As soon as you start researching a build project you will almost certainly be quoted a cost per square meter to build. How do you accurately compare one company with another when there is no common definition of cost per square metre? At Box™ we believe in action! 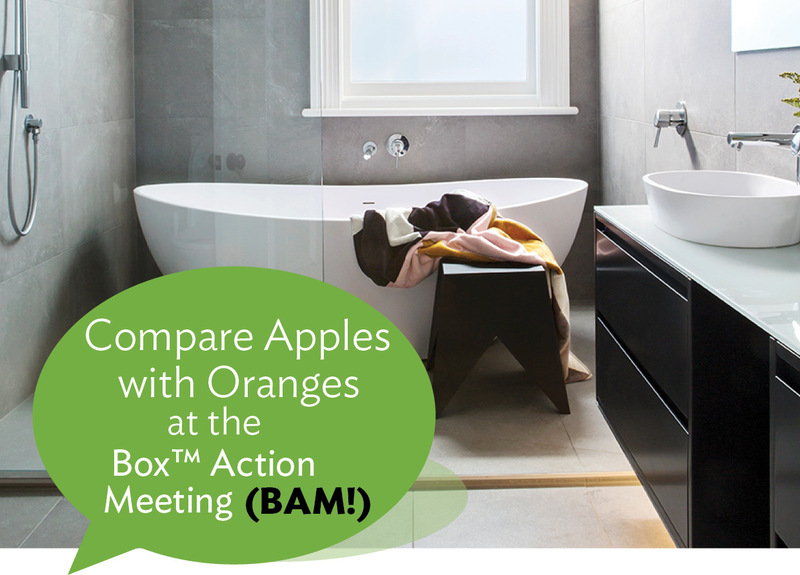 As part of our Box™ Action Meeting (BAM) we tailor our workshop to your specific project so that we dive head first into the cost conversation and make sure it is relevant. HOW about design fees, costing, consenting and engineering costs? WHAT is the specification of fixtures and fittings? How many electrical fittings are assumed? 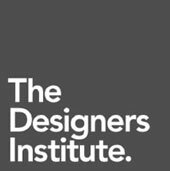 What happens if you change a standard design? IS the project on a flat site or sloping site? What are the foundation assumptions? ARE decks and outdoor areas to be included? ARE you able to work with the company to determine the value of ‘Owner Care’ items you want to exclude them from the build cost?